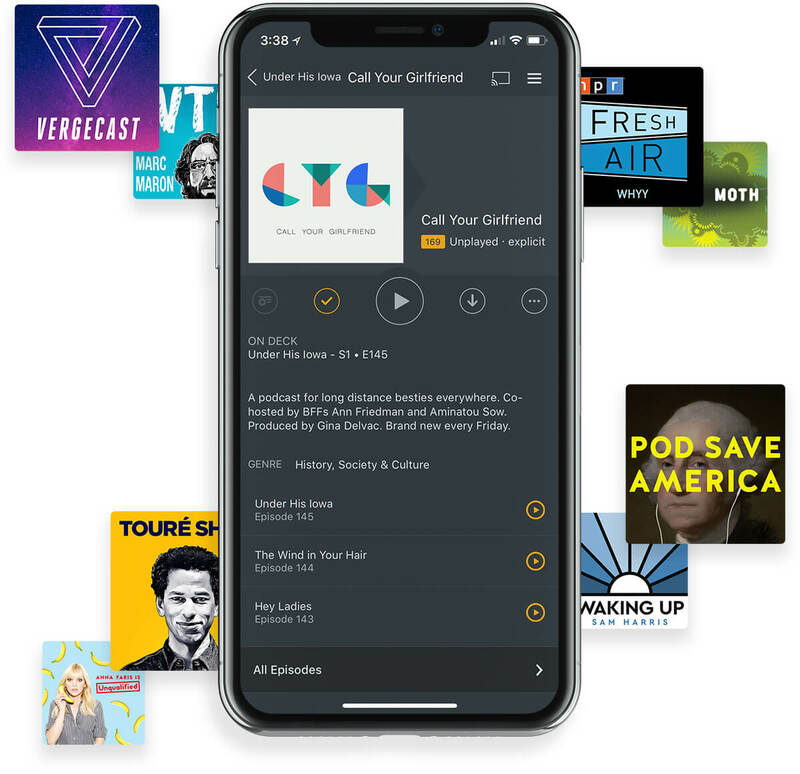 Plex announced the implementation of an often-asked feature: podcasts. If you don't know what Plex is, you're missing out. Plex is the combination of a Plex Media Server and players that are compatible with the devices you already have. Be it your Android or iOS phone/tablet, Windows PC or Mac, Roku or Xbox ONE, chances are you own one of the numerous devices you can install Plex on. Plex aims to organise your media, beautifully. It automagically fetches metadata such as the posters, release dates, IMDB or Rotten Tomatoes ratings, actors and subtitles of your favourite films, organises your music by genre and more. And today the apps for Android, iOS, Roku, and the web gained a new (beta) feature: podcast playing. Among the goodies, you will find variable playing speed, personalised suggestions, synced listening state and the usually rich metadata you've come to expect from Plex. This feature will be available for all users, as it doesn't require a Plex Pass (the paid optional subscription) nor even a Plex Media Server. 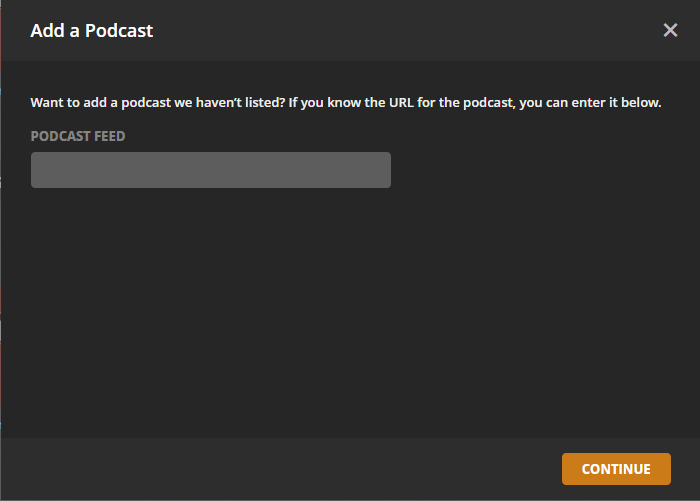 Indeed, Podcasts appear as a server you can select in the interface. It is also possible to browse podcasts by genre. Unlike films and music, "Podcasts are only streaming they cannot be downloaded". But coming soon are essential additions such as offline listening in the mobile apps, and OMPL importing. Also included in this update is the redesign of the home screen on mobile platforms: tabs have been added at the bottom of the screen, and it is now customisable.